There are three key factors to boosting your retirement savings. First, you need to always place your savings on autopilot. Make sure that you pay down your mortgage and automate salary withdrawals to a 401(k) plan. 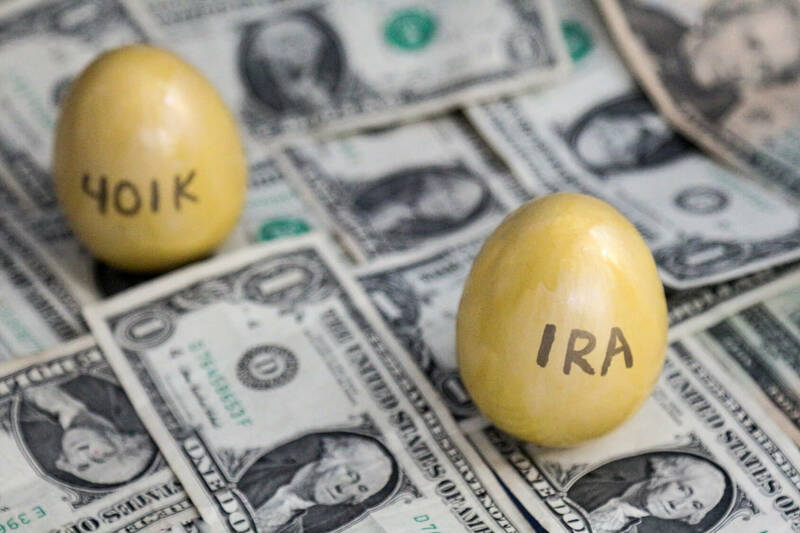 Second, make full use of additional tax-advantaged retirement saving options, such as a Roth IRA and an IRA. Finally, never borrow against these plans. Ever. It will take more than a year to get rich, but get rich you will.